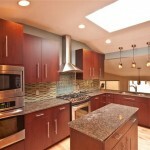 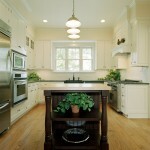 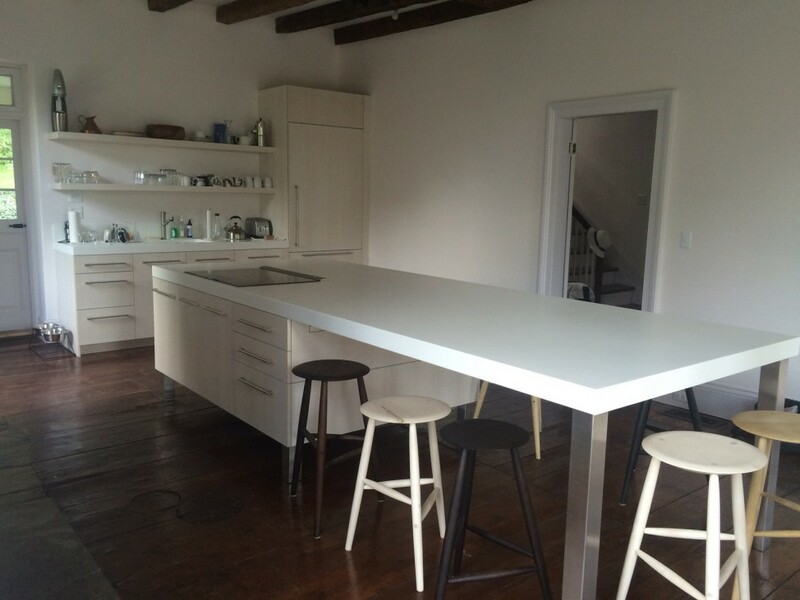 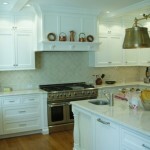 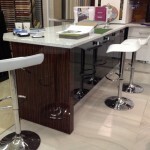 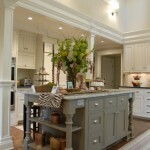 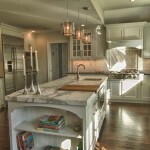 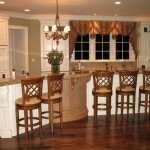 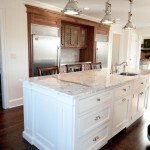 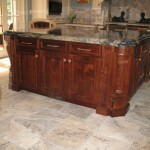 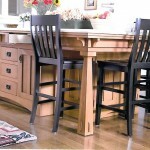 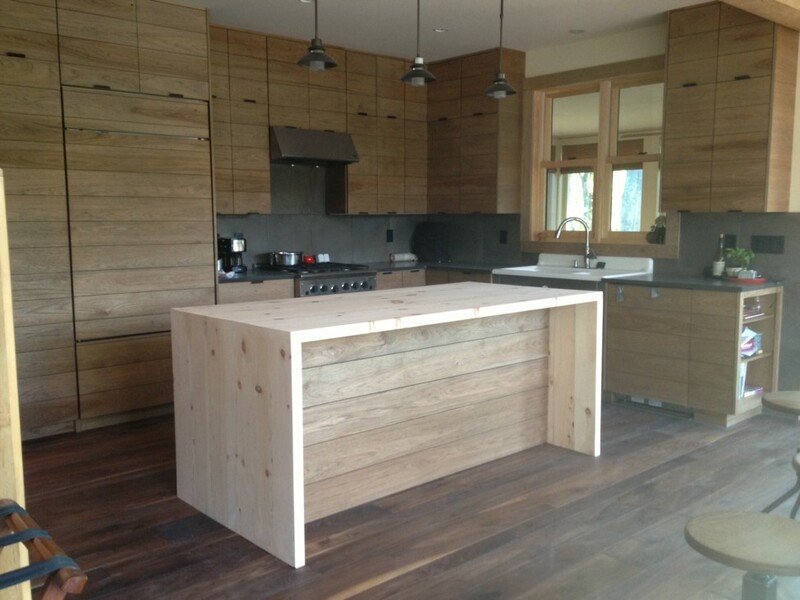 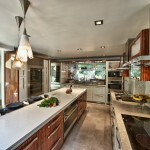 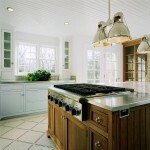 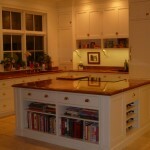 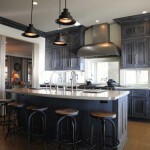 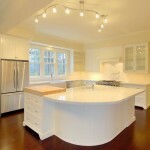 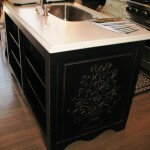 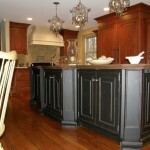 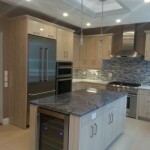 In many kitchens, the island is used as an extra workstation, adding to the usefulness of the work triangle. 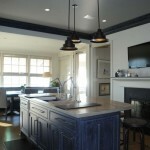 One kitchen island design is two-tiered, with food prep on the kitchen side and counter seating on the other facing into the family room side of the great room. 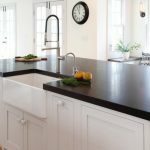 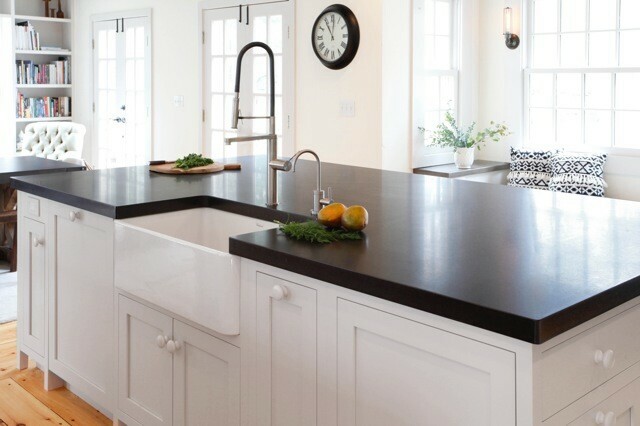 In a large kitchen, “if one island is good, two are better.” Primary kitchen islands may be stationed within the work triangle, housing under-counter appliances and the second island may just be a snack bar. 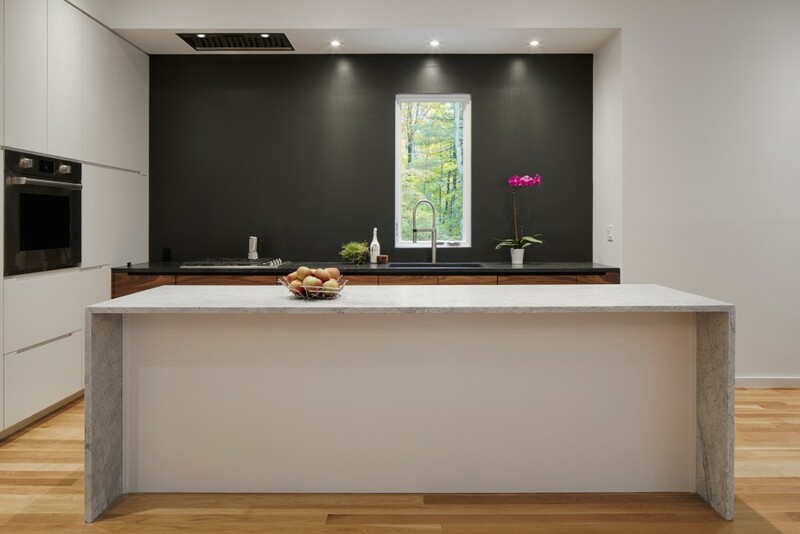 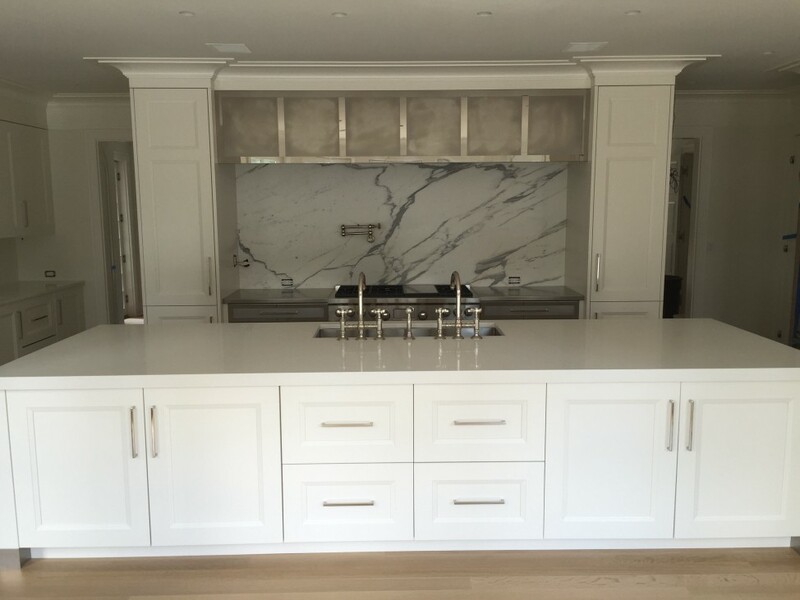 If you have an open kitchen and like to entertain often, you know how important it is to have an area where guests can hang out and chat while you prepare food and drinks. 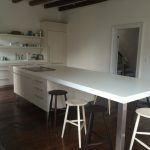 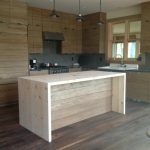 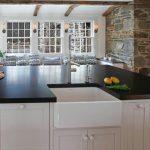 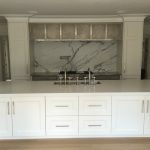 An island works well for this, since it can act as a barrier that keeps visitors from getting in your way while also giving them a place to relax while you work and provides extra freezer or refrigerator drawers, microwave drawers, etc.